Christopher Howard introduces the book in a video. Each year, tens of thousands of students who are interested in politics go through a rite of passage: they take a course in research methods. Many find the subject to be boring or confusing, and with good reason. Most of the standard books on research methods fail to highlight the most important concepts and questions. Instead, they brim with dry technical definitions and focus heavily on statistical analysis, slighting other valuable methods. This approach not only dulls potential enjoyment of the course, but prevents students from mastering the skills they need to engage more directly and meaningfully with a wide variety of research. 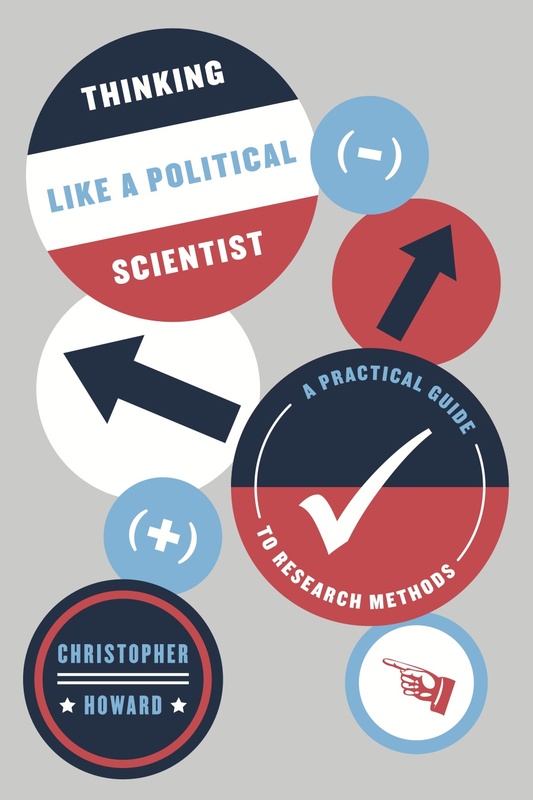 With wit and practical wisdom, Christopher Howard draws on more than a decade of experience teaching research methods to transform a typically dreary subject and teach budding political scientists the critical skills they need to read published research more effectively and produce better research of their own. The first part of the book is devoted to asking three fundamental questions in political science: What happened? Why? Who cares? In the second section, Howard demonstrates how to answer these questions by choosing an appropriate research design, selecting cases, and working with numbers and written documents as evidence. Drawing on examples from American and comparative politics, international relations, and public policy, Thinking Like a Political Scientist highlights the most common challenges that political scientists routinely face, and each chapter concludes with exercises so that students can practice dealing with those challenges. “Howard has filled an important void in the discipline with this valuable alternative to the traditional approach to teaching undergraduate research methods. Thinking Like a Political Scientist is engaging and relevant, as it takes students through what political scientists actually do—develop and test theories that explain political phenomena. This book will be immensely helpful for students—and their instructors—who want to emphasize research." that has the potential to directly impact pressing political issues"